#LosAngelesCA #MemphisTN We all may have heard of bunions before and thought that they were simply afflictions that affect the elderly, but actually anyone of any age can develop this painful and embarrassing condition. Hi, I’m Doctor Nathan Lucas and today, I want to educate the residents of Los Angeles and Memphis on this progressive disease. 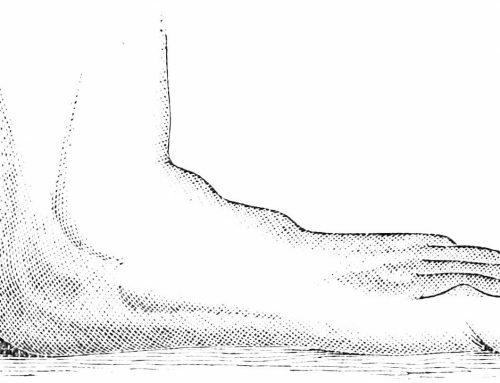 Bunions can be defined as the curving and protruding of the big toe, which stems from a number of factors including nerve problems, improper footwear and Rheumatoid Arthritis. 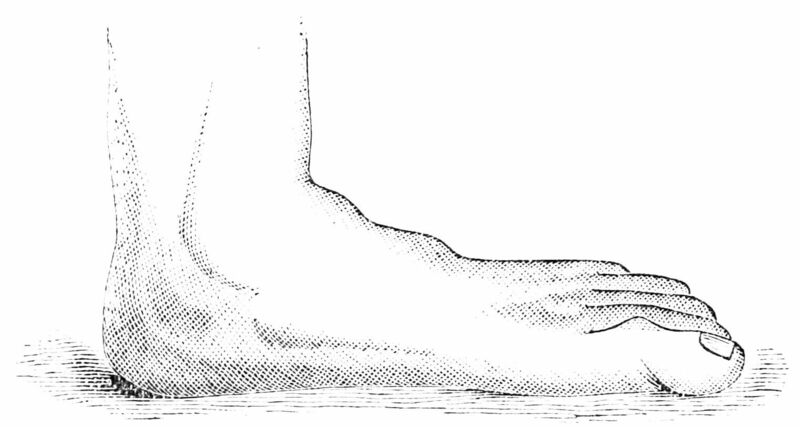 The protruding is actually extra bone that begins to grow at the joint of the toe, which may become quite sensitive, red and inflamed.